What about an instant pot category? 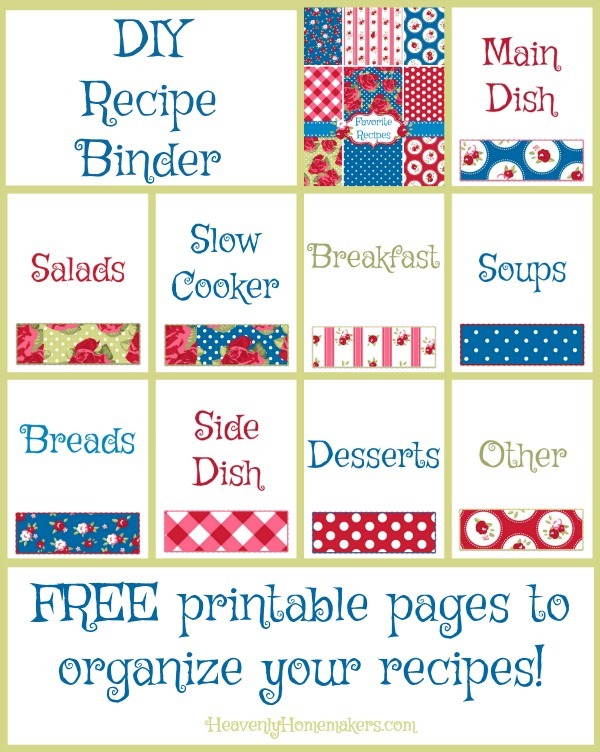 For my dinner recipe binder (and I do love my binders!!) I create subsections for beef, poultry, seafood, pork, meatless, and Sunday dinner. My weekly menu plan is broken up by meat type (Poultry Monday, Beef Tuesday, and so on). So being able to search by meat type helps me plan. Also, if there’s one type of meat on sale at a great price, I can find a ton of recipes for that product much faster and plan a freezer meal cooking day much easier. The Sunday Dinner category is for all of those recipes we love that take a bit more work or time – we have those on Sunday, our easiest day of the week, so I like those all in one spot for quicker planning. Thanks! These are lovely, and I’m just at the point where I’ve been looking for better ways to organize my recipes. I also use Pinterest and have about two million recipes “pinned” on various boards, which works fairly well to find them online, but it’s also getting a little out of hand. I also have several large binders which are all FULL. So I think a major recipe culling is in order before I re-organize. I recently participated in an online organizing workshop, and one of the bloggers did a session on recipe organization. She also uses binders for printed recipes and Evernote for the online ones. So I may give this a try…..but I’ll need a “recipe day” to get it all transferred and in order. I had one little idea for your labels. When I first saw the graphic (on your blog post, with all the labels in one image), I thought you were giving us that size, and you could cut out the small labels to affix to the spine of the binder, so perhaps that would be a good idea. YES!!! 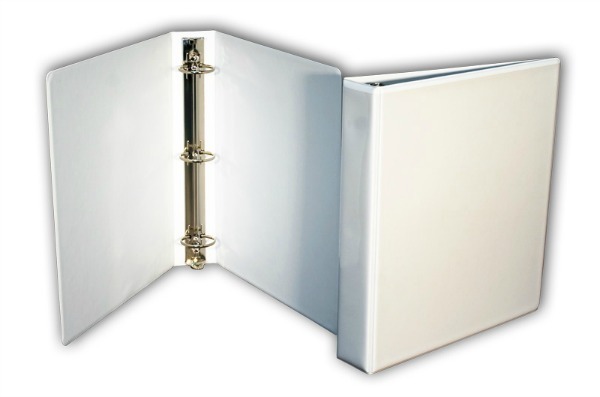 I’ve been using the 3-ring binder system since I was a newlywed (23 yrs ago). My mom’s best friend was sharing a recipe with me and I saw her collection and thought it was pure genius since you can use recipes that are all sizes. The clear sheet protectors work great for smaller recipes you cut out or index cards. I actually prefer the clear, flexible binders sold on Amazon by Filexec – just easier to work with. I have 4 of them – breakfast (also includes breads, healthy snacks), lunch (soup, salad, sandwich), dinner (meat/seafood categories and sides), and one for desserts, entertaining & holidays. The binder system makes it so easy to add new recipes wherever you need to! This is how I organize my recipes! It is so easy, I use the plastic sleeves so they are easy to wipe off if food gets splattered on them. It makes adding recipes so much faster and easier to add, I can just print them off and add them in the proper category! I recently started using the (free) Copy Me That app to organize recipes. It is amazing! When I’m looking at a recipe online, I can push a button to save it to my phone. Also, you can always edit the recipes you have saved. You have the option to tag them with key words (i.e. categories) to make them more organized, but you can always search for the one you are looking for by name or ingredients. There is even a built in “grocery list” feature that I have begun to use as well! I use index cards too. I went to office depot and bought a box that holds 3×5 cards(4″hx5″wx12″l) and dividers. Works like a charm. I just pull out the section I need to find the recipe. I use photo albums with the 3 pocket sleeves. Fold to fit and put tabs down sides for each section. I took the plunge and went all electronic about six years ago and will never go back to printed recipes or coookbooks piling up on shelves of my pantry. I did keep a few special cookbooks, but they are on a bookshelf, not taking up limited space in my kitchen. 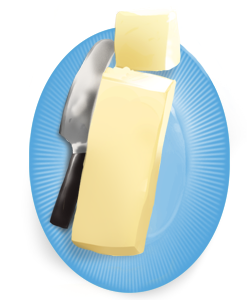 I am using the Paprika app and love it! The initial time investment of converting recipes was kind of cumbersome. Hand written recipes had to be typed in, but most of the recipes I had printed, pulled out of magazines, or used out of books, I found online and could use the “create recipe” button and nearly instantly create the app based recipe card. Being a skeptic, I kept all of the paper copies of recipes for over a year and realized that I didn’t use them any more. So, I recycled piles of papers and donated boxes of cookbooks. -When my daughter moved into her college apartment, she was able to create her own collection of recipes from my collection in less than an hour (I have over 500 recipes) and when she discovers she is missing a recipe, I email it to her and she can save it to the app with the click of a link. -I always have every recipe at the tip of my fingers. So, wen I am in the store and decide I need the ingredients for a particular recipe, I can easily access the recipe. -When someone asks for a recipe, I can easily email it to them at the click of a button. -The app can convert a recipe to most any whole number (2x, 3x, 4x, etc) or fairly common fractions (1/2x, 1/3x, 3/4x). I usually don’t mind the mental challenge of converting recipes, but it makes it easy when I have too many things going on and correct conversions night extend me a bit. I think I remember reading a post about this on your sight a few years ago. -There is a meal planning option that has revolutionized my ability to meal plan. I can now meal plan and create a grocery list in less than half an hour every week. When a kid says, I wish we could have xxxxx for dinner soon, I will add it to the following week’s menu and I’m already one step ahead for next week. -though I haven’t used it, there is a shopping list feature when you choose a recipe, you can mark the ingredients you need to buy and it very nicely organizes your grocery list in order of type of food and the exact amount needed. If several recipes call for a specific ingredient, like eggs, it will keep track of the exact number of eggs needed. -sometimes I want to flip through a cookbook to find a new recipe. I now do internet searches to fill that desire. It is a lot more accessible and my husband appreciates the budget friendly option. Checking out books in the library is also an option. 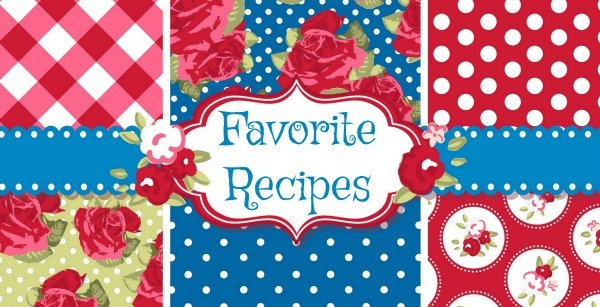 -I thought I would need more recipes from my collection. That is why I kept my collection for a year. Within the first few months I rarely used the books or forgotten recipes. By that time, I would google the name of the cookbook and the recipe and almost always end up with some food blogger who had tried the recipe and had it posted on their blog. I love my electronic recipe collection and hope it is something you will consider. I have been using the website “plan to eat” for storage of all my recipes.. Excellent idea and will print out a weekly planner and shopping list.